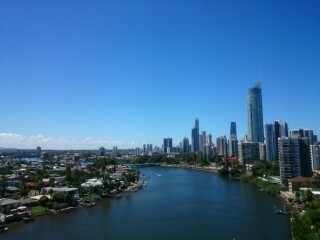 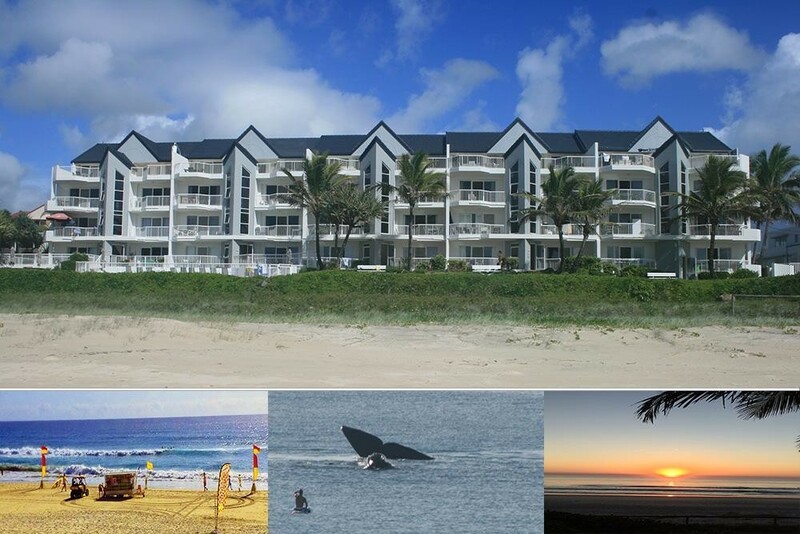 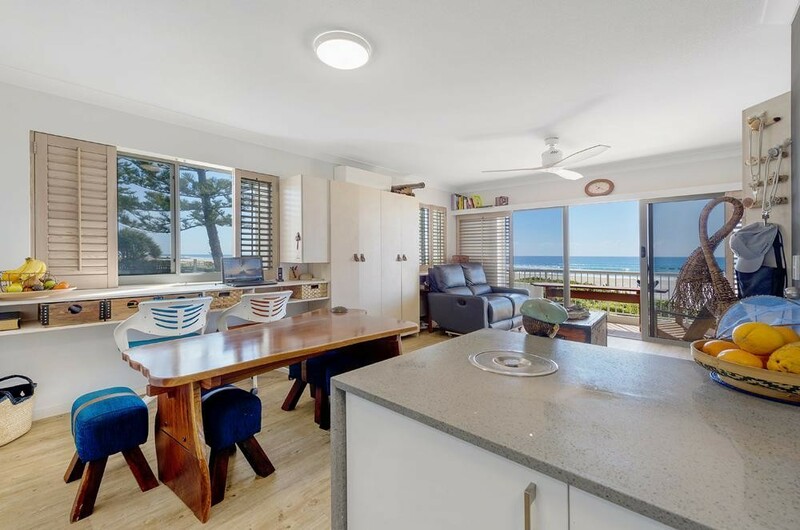 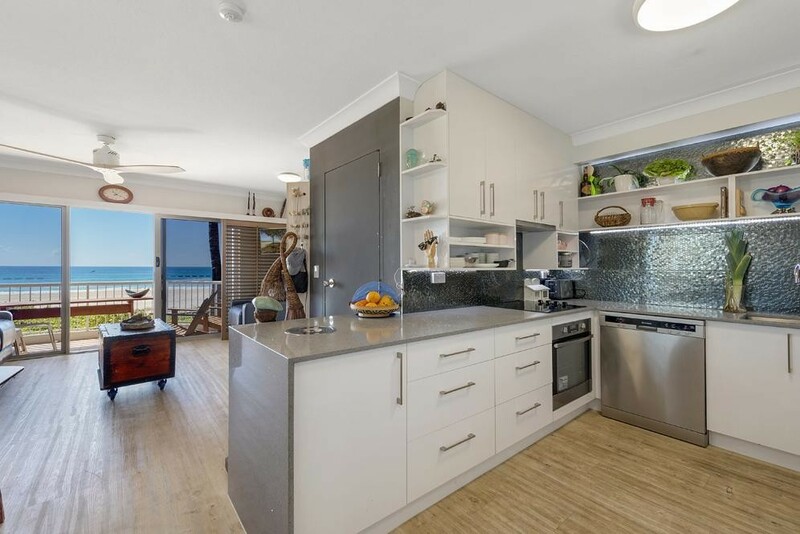 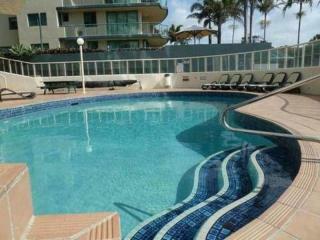 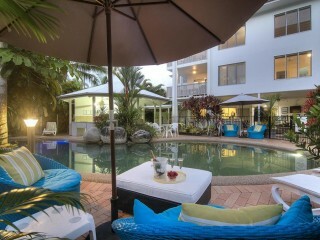 A SOLID BUSINESS, A GREAT NET PROFIT, RENOVATED MANAGERS UNIT, ABSOLUTE BEACH FRONT! 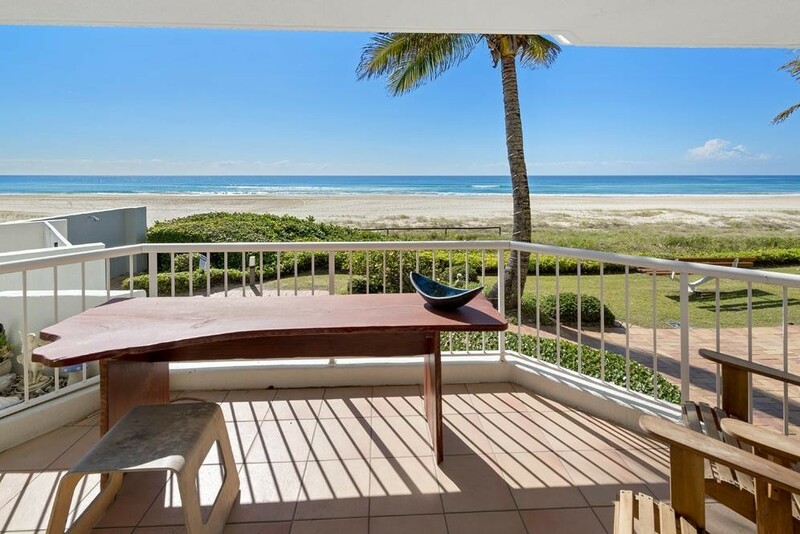 These management rights offer an excellent opportunity to manage a successful business, generating a solid income while living footsteps from the sand of beautiful Palm Beach. 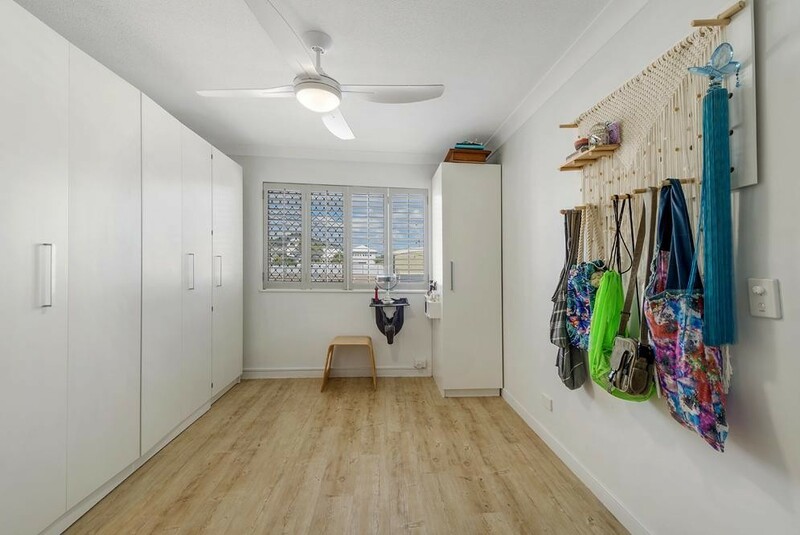 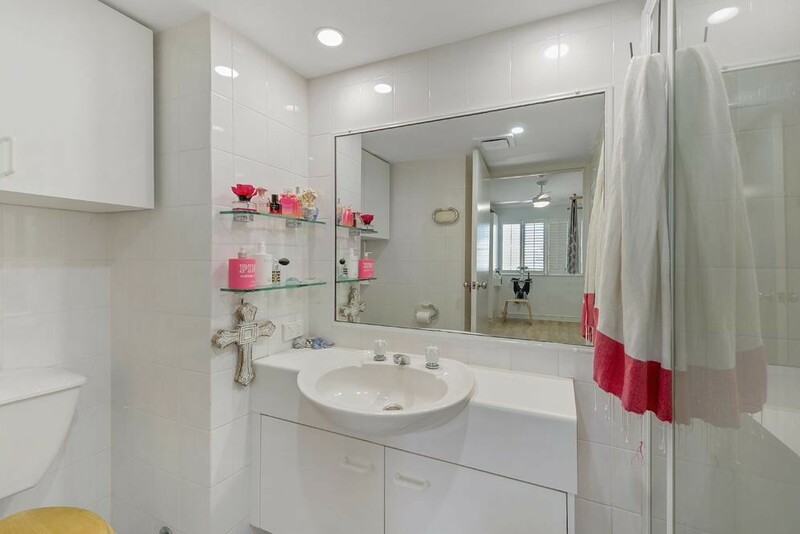 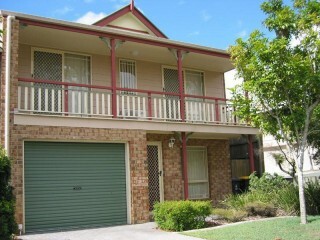 The unit has been recently renovated with a lot of thought put into practical use of space. 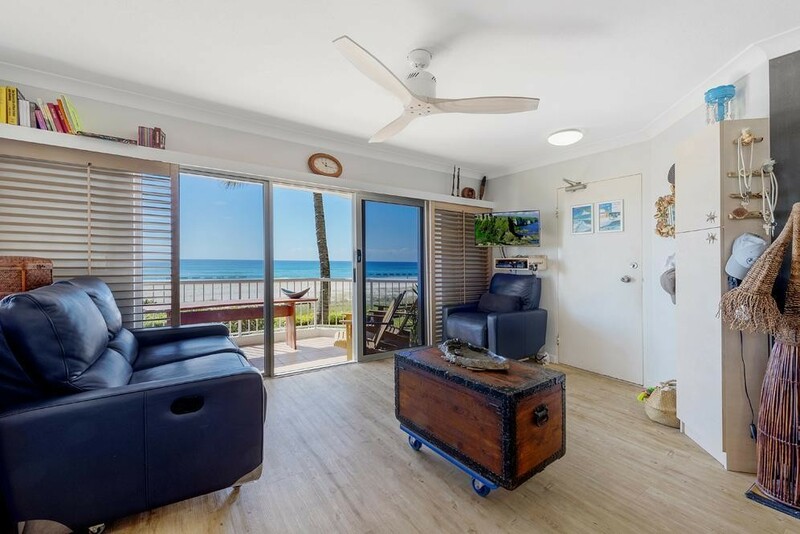 The living area looks straight out onto the sand and waves. 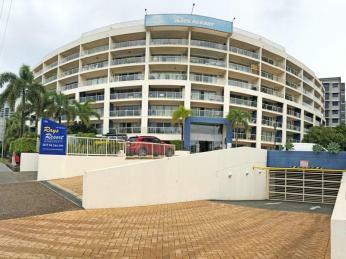 The entire building has been kept in excellent condition with continuous improvements having been carried out over the last two years while the sinking fund remains very healthy. 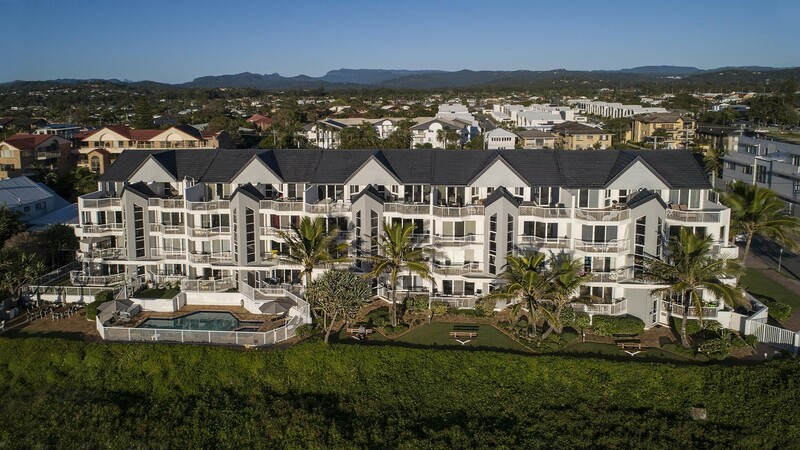 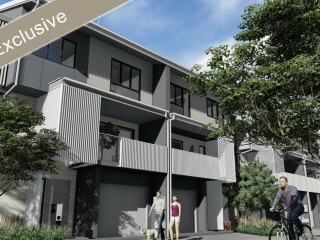 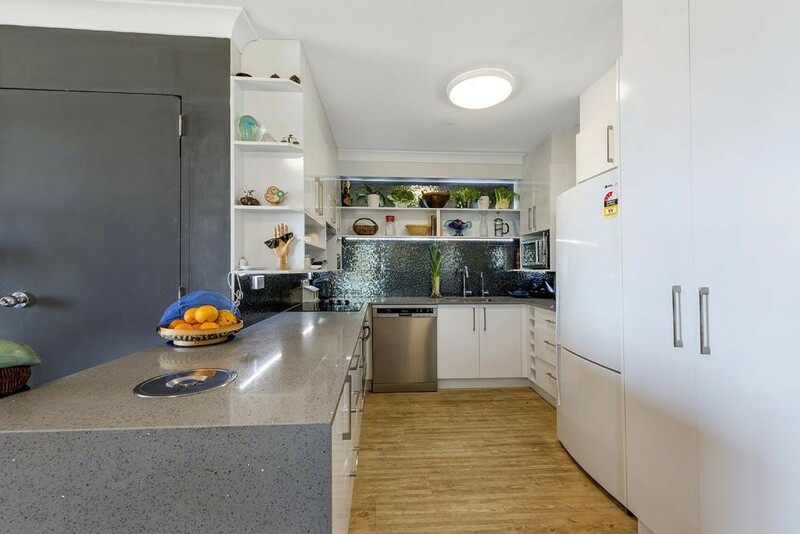 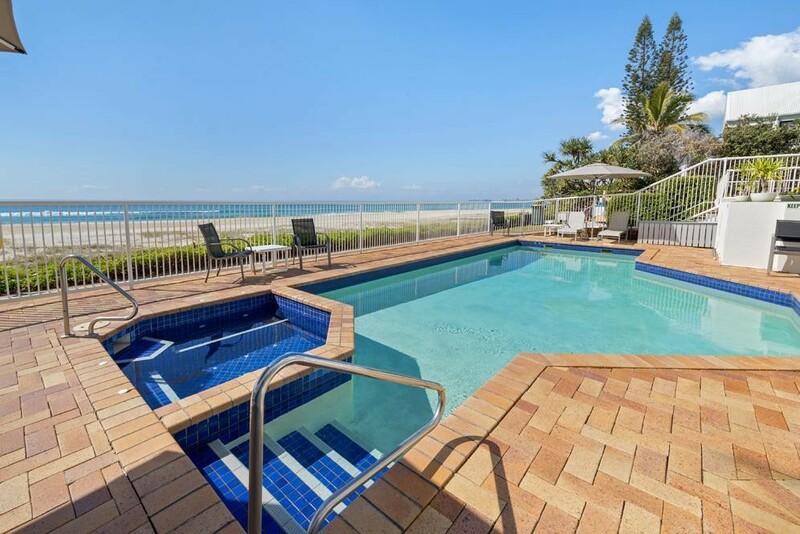 If you are looking for a well organised, successful business and also want to enjoy the lifestyle of beachside living, you should definitely inspect these management rights.